HxC Floppy Emulator is a very interesting device, developed by Jean-François DEL NERO. 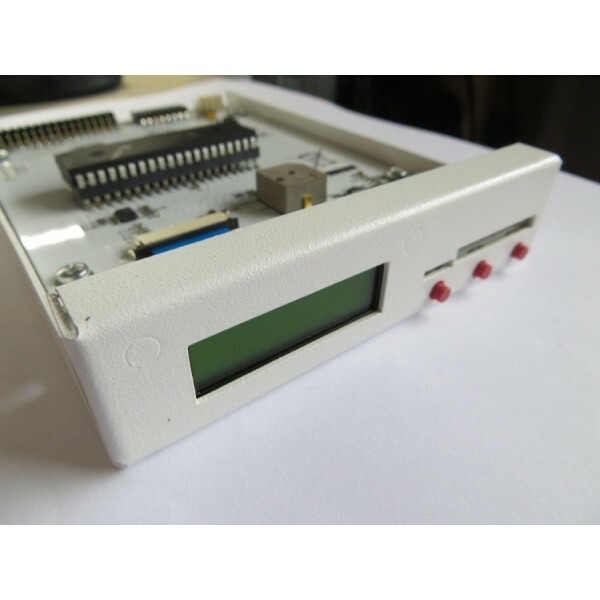 It allows you to emulate any 34-pin floppy disk drive. 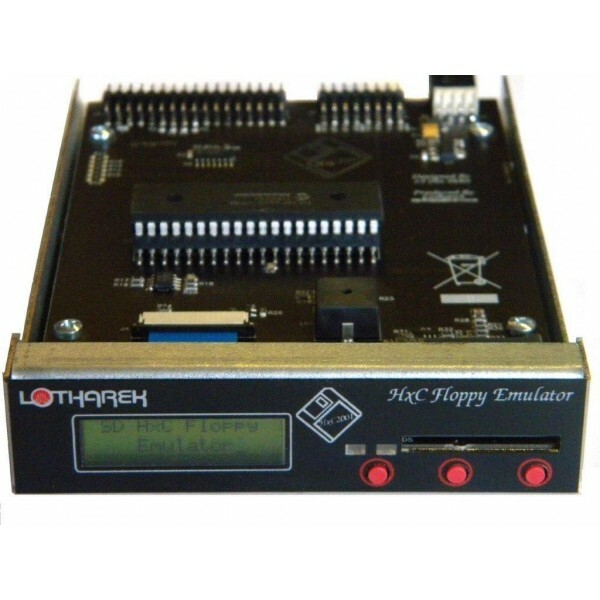 HxC Floppy Emulator can replace different types of floppy disk drive and allows you to use an SD card instead of floppy disks. Currently the emulator is used in Amiga computers, Atari, CPC, PC, various keyboards and samplers, etc. By buying this product you can collect up to 40 loyalty points. Your cart will total 40 loyalty points that can be converted into a voucher of $1.04. Full list of supported devices is available on the website of the project. Any Amiga port equipped with a floppy disk drive. 3 LEDs ("Power LED", "Floppy access LED", "SDCard access LED"). 3 buttons ("Next", "Select / Eject", "Previous"). SD cards up to 2GB. Support for SDHC cards up to 32GB. FastATA MK-V controller for Amiga 1200.